Now that the temperatures have warmed up, the traffic around our local zoo has picked up. Each Saturday when I drive past, the sidewalks are packed with mommas and daddies and little ones trekking to the zoo. 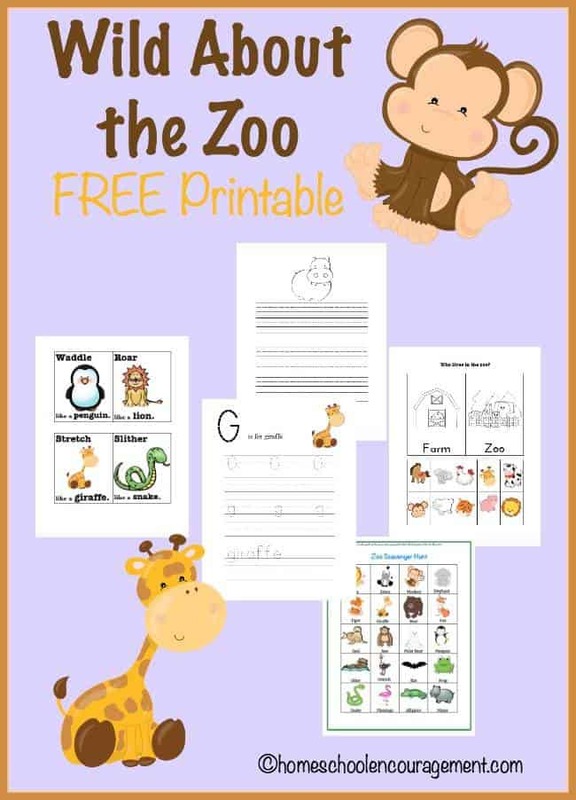 Download your free zoo printable here. 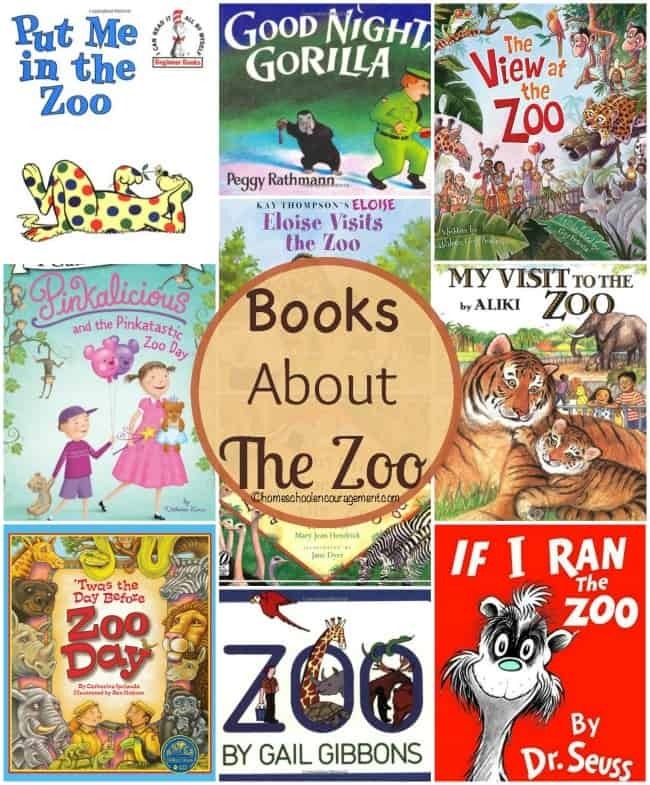 What are your favorite animals to visit at the zoo? Thank you so much! This is going to go great with my zoo unit. hey we went to VA zoo last summer. off 81. think we may have been near. maybe we were some you saw.